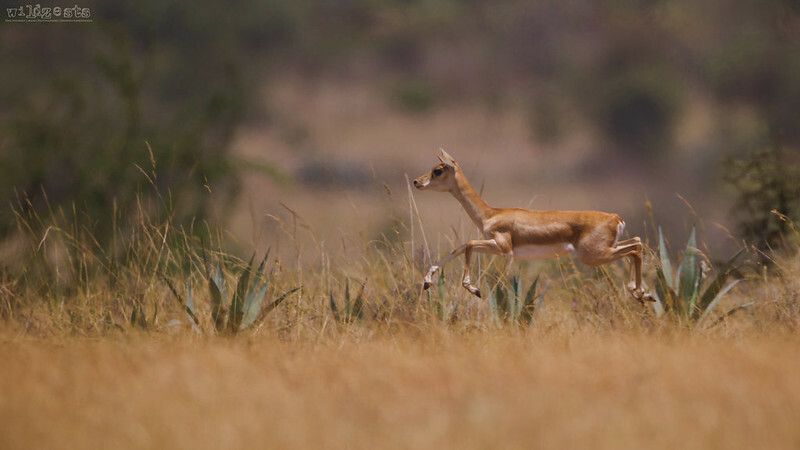 Just as we returned back from Kabini, a casual conversation led to an impromptu trip to the Maidenahalli Blackbuck Reserve near Madhugiri. The onward journey was filled with surprises as we got lost a bit and took the "roads less traveled" to reach our destination. The mis-adventure delayed us by at least an hour as compared to the regular route. Given that we were five of us including Pozu in the jeep, the rough ride wasn't exactly something that we were thrilled about. The only silver lining was that it didn't matter if there was a road or not, the jeep could potentially navigate through anything. 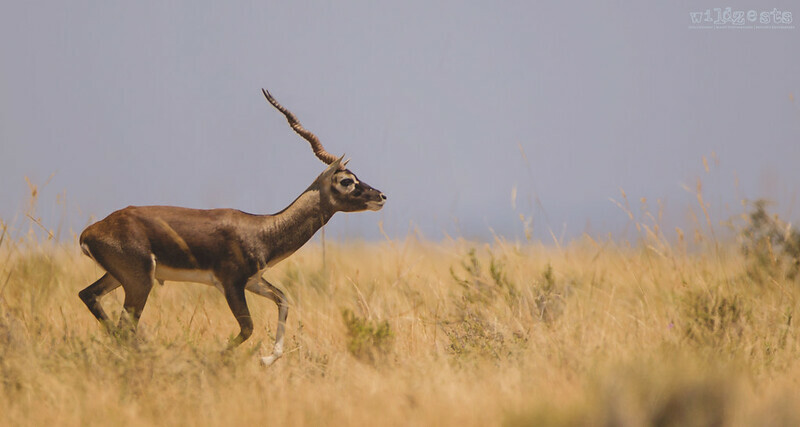 We reached the place at around 10AM and even before we entered the gate, we had already encountered our first herd of the antelopes and the cameras were in action. As we entered into the sanctuary, we tried to get in touch with the guard at the office but nobody was available so we said we'll come back again during lunch time and check. We continued through the marked trails, tracking the herds in an attempt to get them in range but the shy creatures kept moving away from us. We saw a few harriers hovering around but didn't get a chance to get a photograph them. 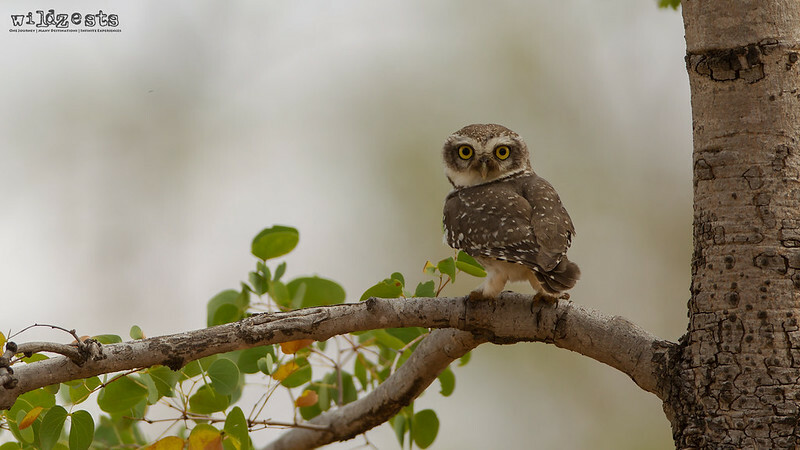 There were a couple of spotted owlets who made us run around a bit to get a reasonably clean background. 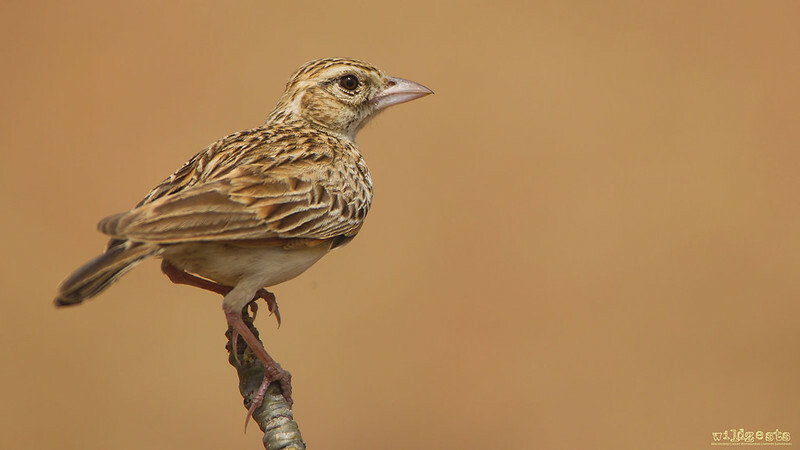 An Indian Bushlark was kind enough to hold it's position while we got some shots. The return journey was a lot better since we took the normal route via Madhugiri and we were able to make it home in a little over 3 hours. Overall, it was a good day spent out in the wild, and that's all that matters!